Piano, Voice, Violin, Cello, Guitar, Percussion, Acting + More! 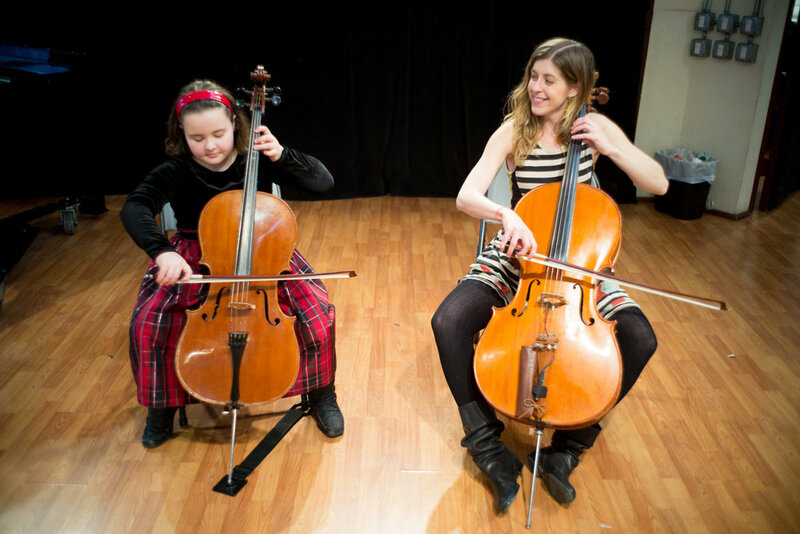 Play Music NYC is bringing a fresh burst of energy and perspective to the private lesson scene! Our innovative approach is a fun and fulfilling alternative to traditional methods. We don’t believe in one-size-fits-all, so our teachers take the time to determine the best approach for each student. 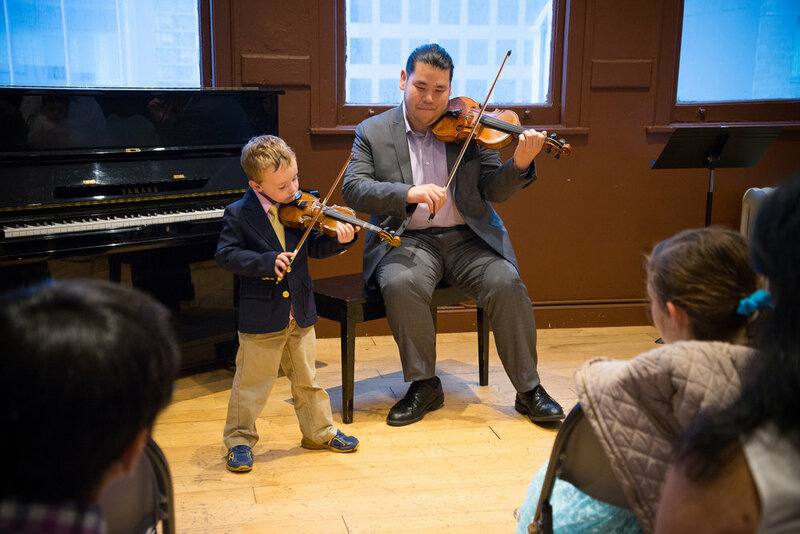 Children and adults will love what they are playing while learning essential skills, excellent technique, and musicianship. 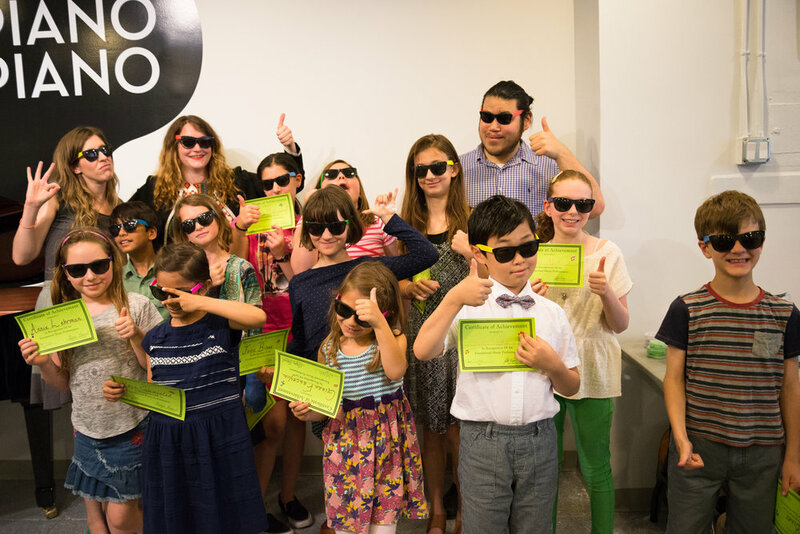 In addition, we are honored to be working with some of the best teachers in NYC! 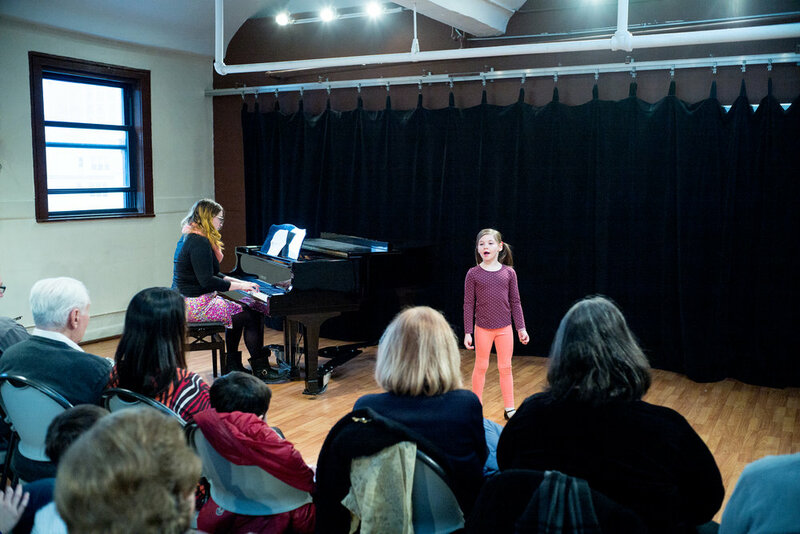 Each semester is celebrated with a recital in front of family and friends! Our community is growing constantly, so please check with us even if you don't see your instrument listed!